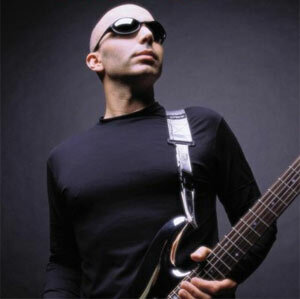 Joe Satriani, one of rock music’s most respected and celebrated electric guitar players, will undertake a 10-date 2013 UK tour starting Saturday 8th June at the Manchester Apollo. This will be Satriani’s first UK tour since 2010’s Black Swans and Wormhole Wizards tour . Very special guest is blues guitarist Matt Schofield. Tickets go on sale Friday 2nd November and you can book them online from www.ticketline.co.uk (tel: 0844 888 9991) or direct from the venue. The tour coincides with Satriani’s new solo album released by Sony worldwide in May 2013, followed by a career retrospective box set in the spring. Earlier this year, Satriani performed a sold out concert with Chickenfoot at the London Brixton Academy in support of the band’s second album III. He also embarked on multiple G3 tours in Australia, Europe and South America, had his music sampled in Nicki Minaj‘ hit single Right Thru Me, and appeared as himself in Brad Pitt’s Oscar-nominated baseball film Moneyball. A radical solution to the guitarist’s problem of strings breaking – courtesy of Tom and Jerry. Following on from a earlier post, here’s Joe Satriani with Part Two of his lesson on using modes in your improvisation. He talks here about different situations and styles of music, and when mixing up the modes works and when not. The emphasis is on expression and emotional impact rather than scales; expressing something with artistic value, not just ‘sounding technical’. It’s great stuff from a great artist! 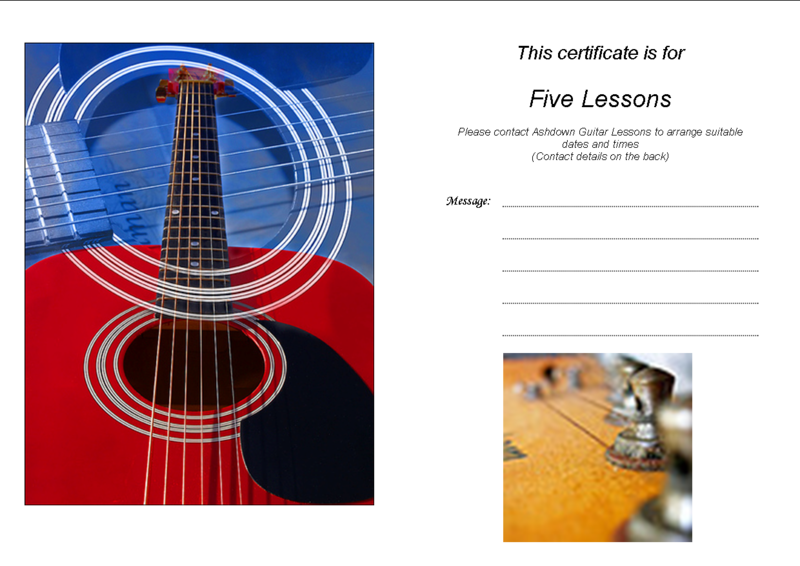 Guitar lesson gift vouchers – only 56 days to Christmas! Or you can mix and match to any value of your choice. You can receive your Gift Voucher by email ready for you to print out or as a pre-printed hard copy. They come as an A4 sheet: fold twice and you have your voucher. Whatever the value, every Gift Voucher has a space for you to fill in any special details and your personalised message. 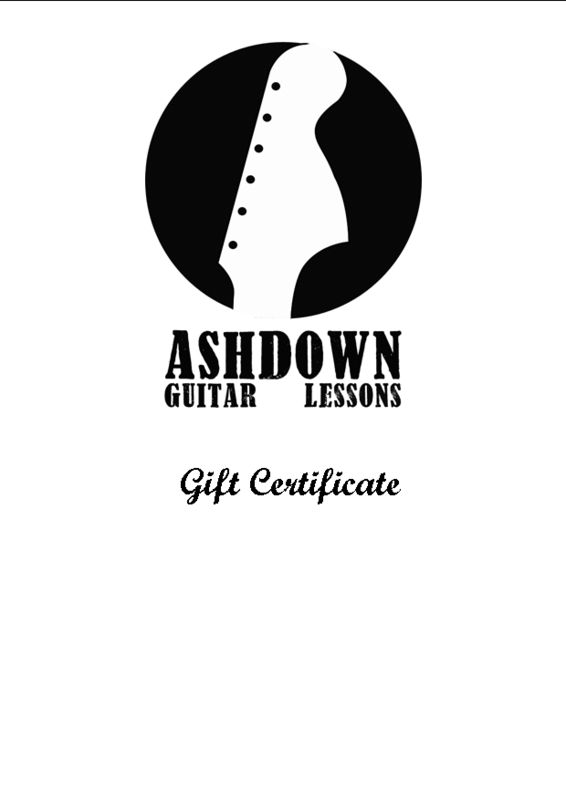 Once your recipient has the voucher they simply call or email to schedule their first lesson (later lessons can be booked at the same time or at the first lesson). Stanley Jordan is one of those guitarists who just goes his own way and develops a unique style and sound. 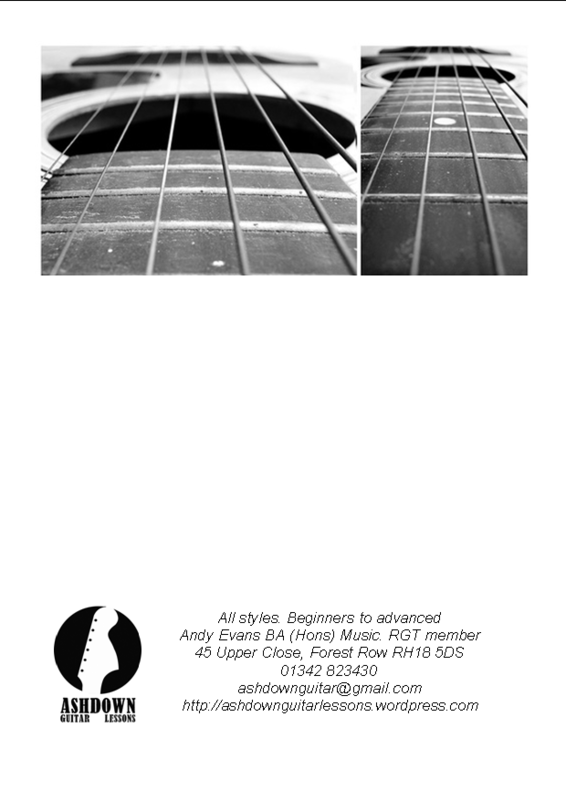 He’s taken the two-handed tapping technique and developed it in a highly original way. And we’re not talking metal here, but jazz. Jazz might be his mainstay, but here’s a cool clip of him interpreting a rock masterpiece – Stairway To Heaven. 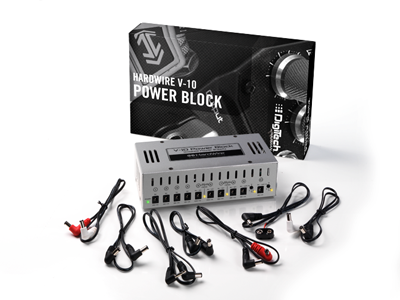 Bad cables are a total pain, causing noise and signal drop out. And tracking down the source of the problem can frustrate you and eat up your time if you have anything more than the most basic set up. Key message: roll your own, and relax!